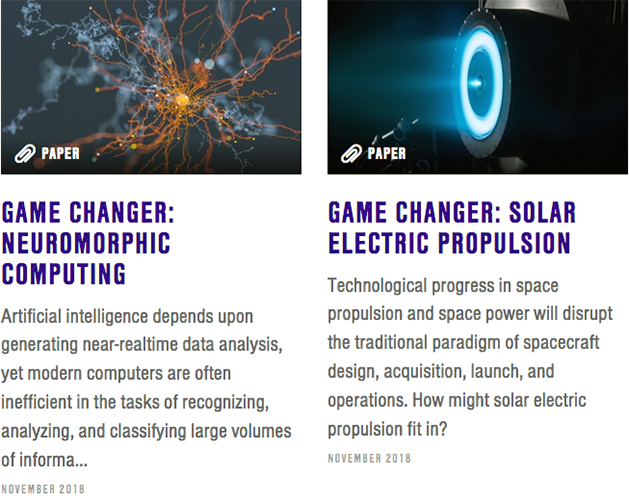 The Aerospace Corporation’s Center for Space Policy and Strategy (CSPS) has released two papers that are part of a new "Game Changer" series — this new publication series provides valuable insight into new and emerging breakthrough technologies that could introduce significant advancements and portend transformative implications for the space sector. 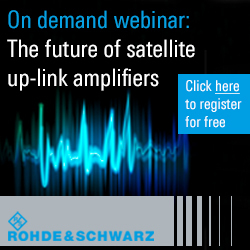 Jamie Morin, VP and Executive Director for CSPS said that the company is pleased to offer the Game Changer series at a time when the space industry is undergoing rapid change. This new series provides factual and timely analysis of market trends, lifecycle, and technology triggers to advance maturity in the market.